We almost went with Pick 6 but the way the Broncos season has been going that felt like inviting even more bad luck. Besides the four-pack is dominating the beer scene right now and it’s easy enough to bring two of them. 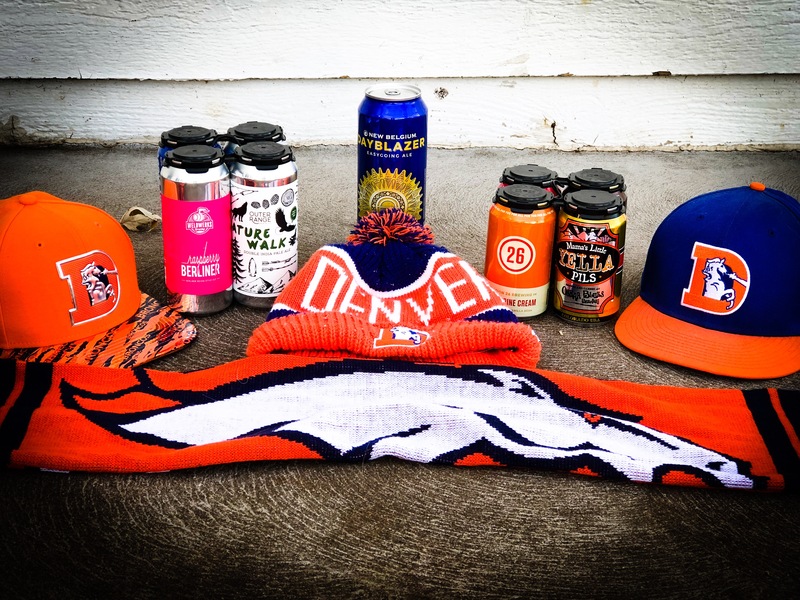 Whenever we get invited to tailgate whether it’s our beloved Broncos or Buffs there is always one more request that follows – can you bring some beer? The answer, of course, is always yes. 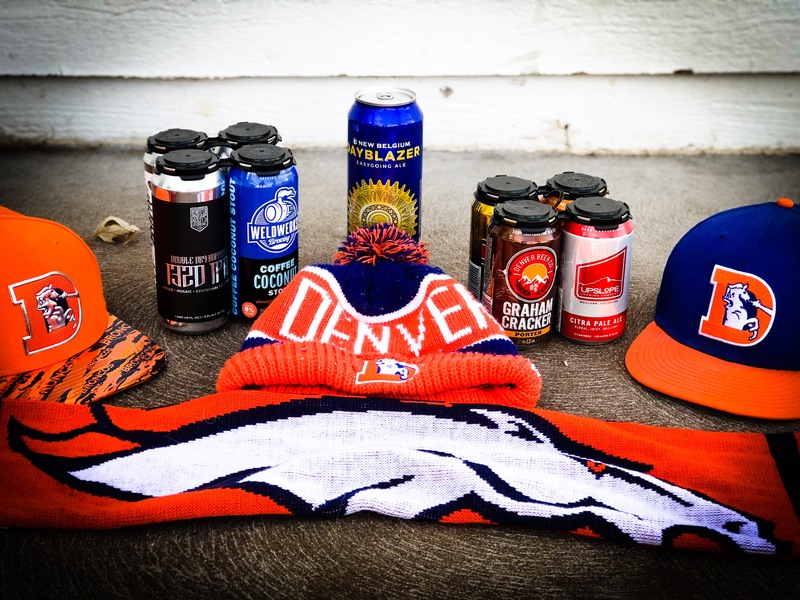 This got us thinking – what is the best way to pick a selection of beers that can meet any palate and is perfect for gettin’ rowdy before kick-off? Find a beer that matches the weather – fall is great because it allows for more styles. Pick something for macro-beer drinkers – think light Ales. Go for variety – bring a couple styles so everyone can find their groove. Bring at least one beer that you know they haven’t had – it’s your job to expand their beer worldview.